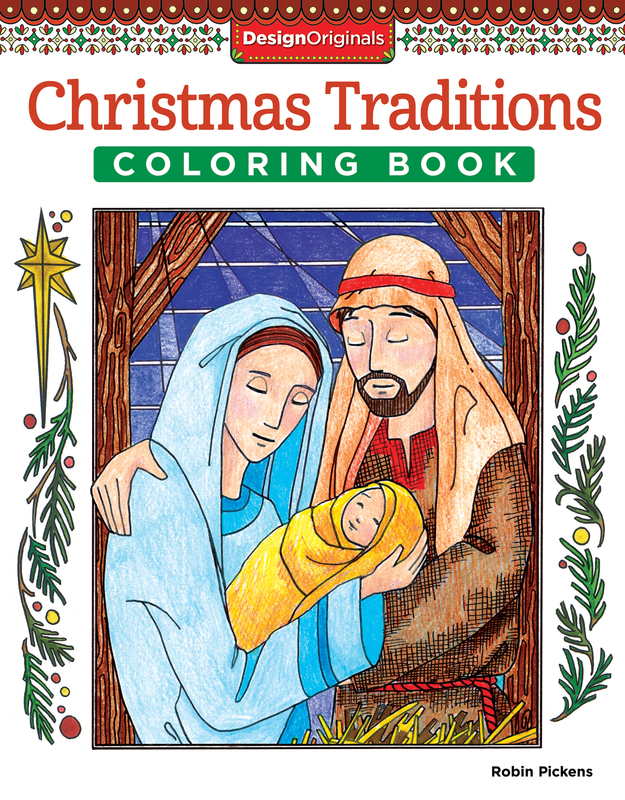 Celebrate the birth of Christ with the Christmas Traditions coloring book! Winter- and holiday-themed line art is just waiting for you to fill it in with the coloring utensils of your choice. Christmas quotes, hymns, and Bible verses complement each coloring page. Each page is printed on thick paper and has perforated edges for easy sharing. If you don’t know where to begin, this book details how to choose colors and provides you with some examples for inspiration.